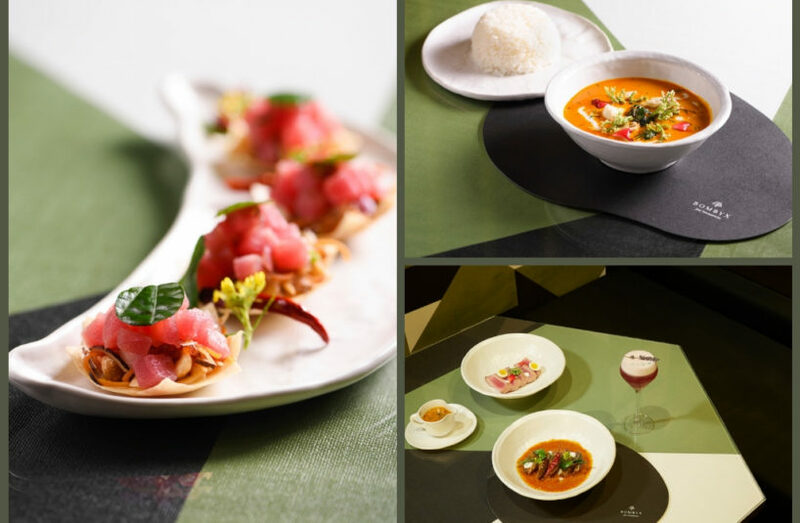 Globally renowned Thai silk and lifestyle brand Jim Thompson in recent years has also established an international portfolio of luxurious restaurants showcasing authentic Thai cuisine (Jim Thompson Singapore – Bangkok). 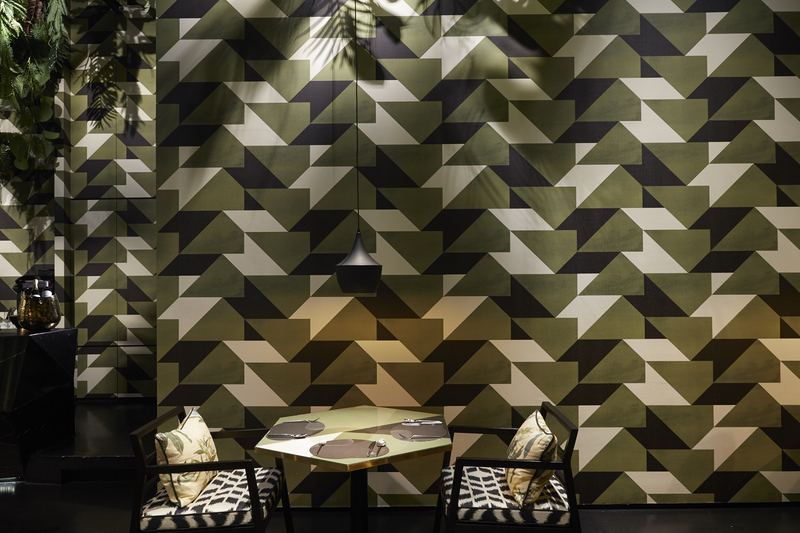 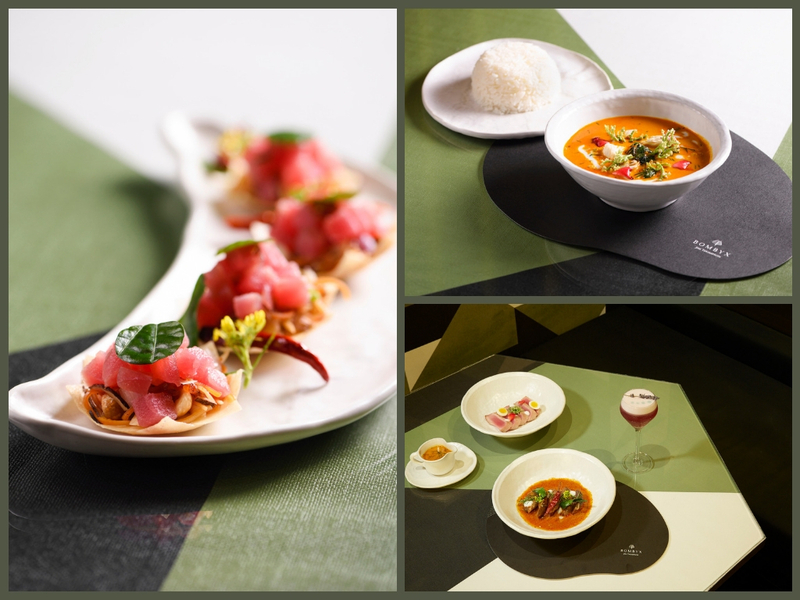 With the launch of Bombyx, Jim Thompson takes inspiration from the silk origins of the brand – adopting the metamorphosis of the silkworm or “bombyx” as the theme that melds art and culture, interiors and cuisine into a transformational, nature-inspired dining experience. 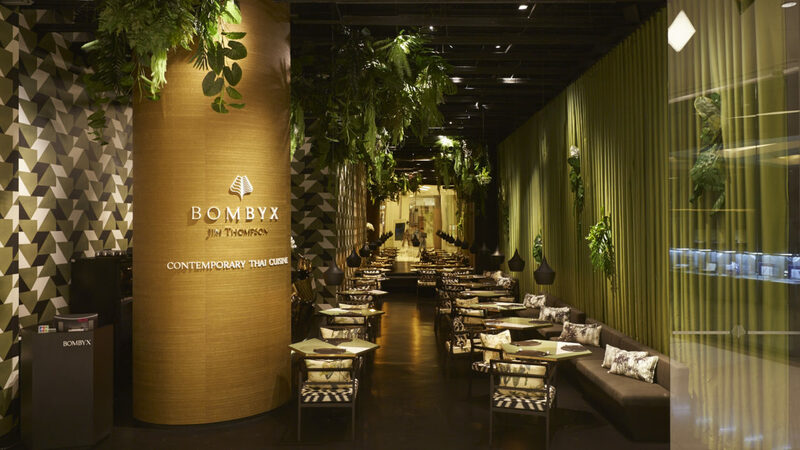 Located within Bangkok’s prestigious, upscale Siam Paragon shopping centre, Bombyx occupies a compact space exquisitely decorated with earth tones of greens and brown, with green leaves spring out from the ceiling and green iridescent silk wall. 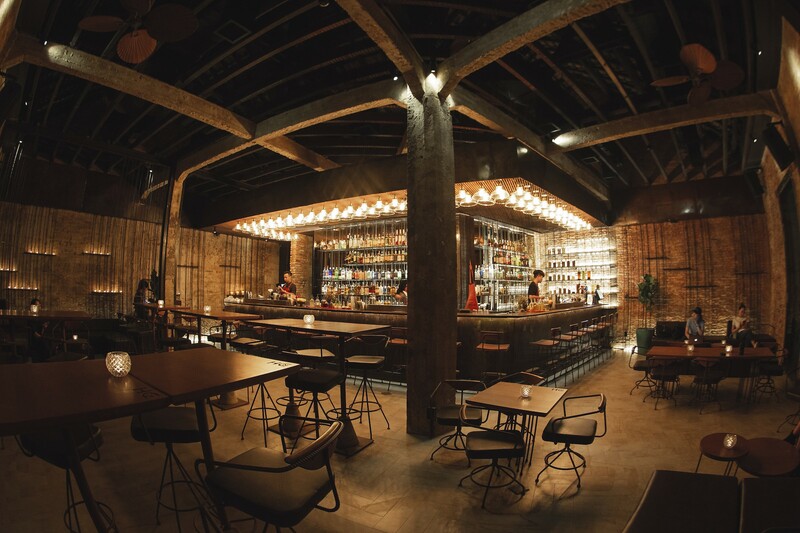 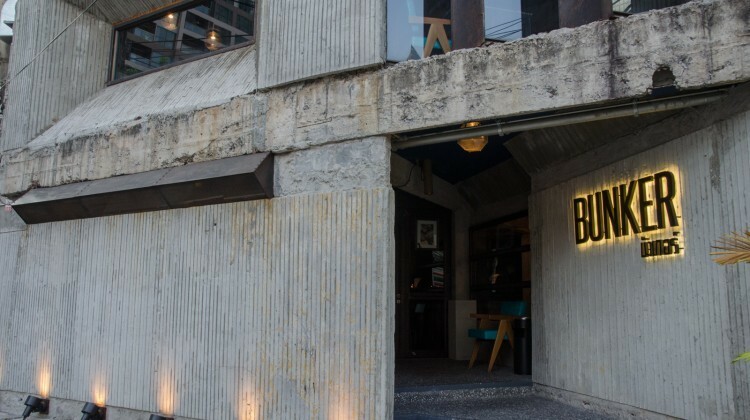 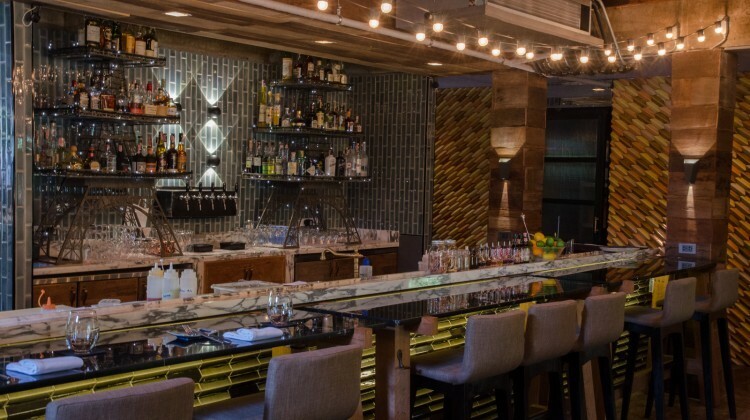 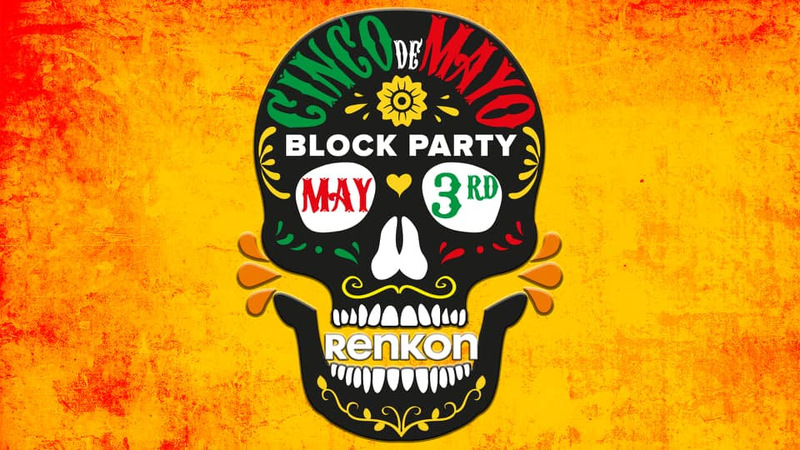 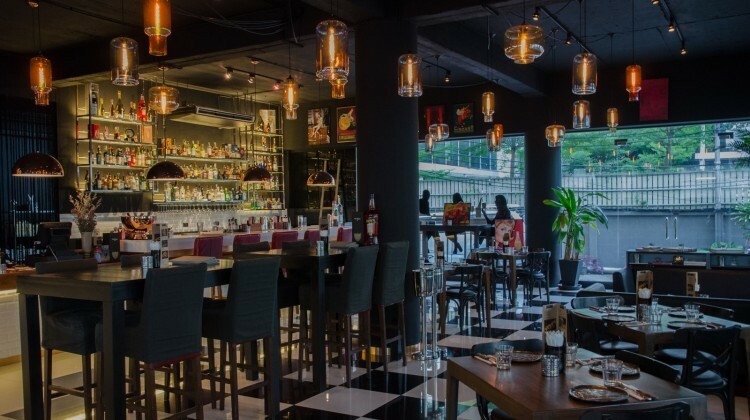 Seating options include banquettes and hexagonal-shaped table settings with bold geometric patterned furnishings, while contemporary art installations connect Thai culture and cuisine. 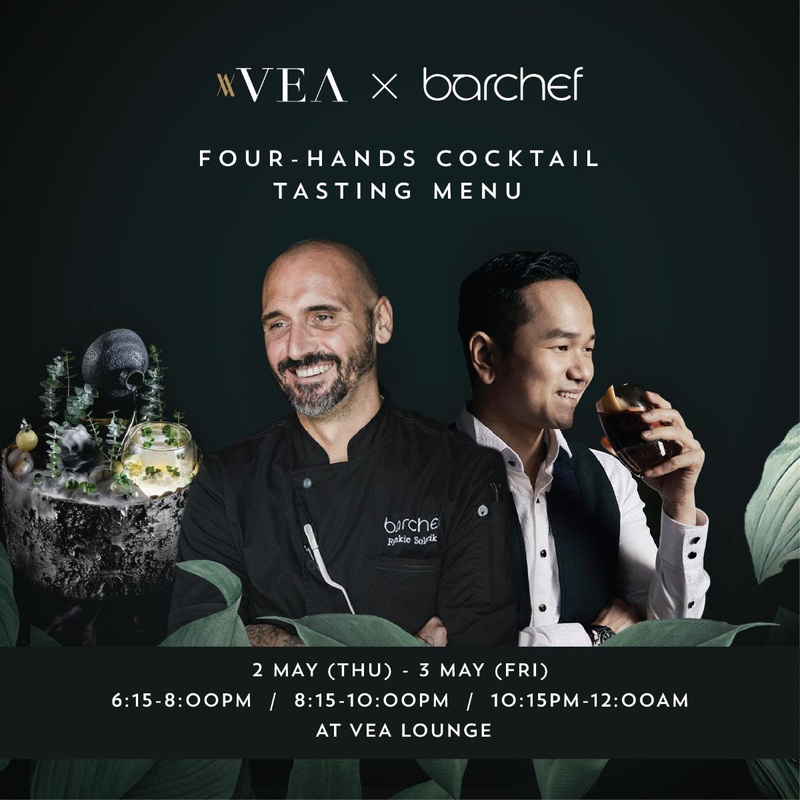 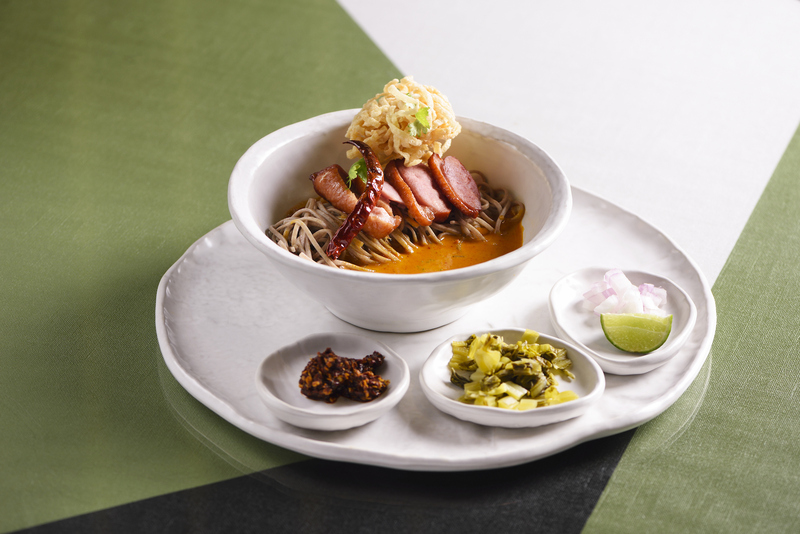 International award-winning Thai chefs have created an extensive collection of contemporary Thai dishes that incorporate traditional Thai herbs and local produce – subtly fused with Western flavours. 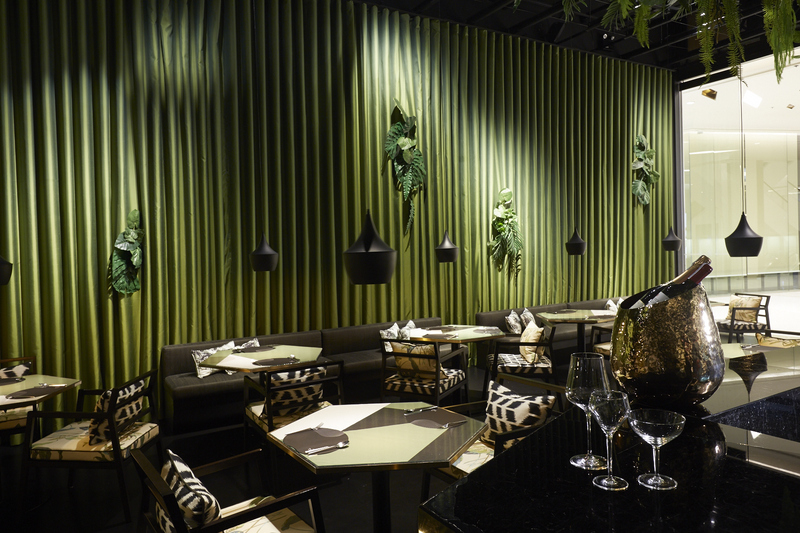 Herbs and flower petals brighten up the servings of the grilled seabass served with passionfruit sauce. 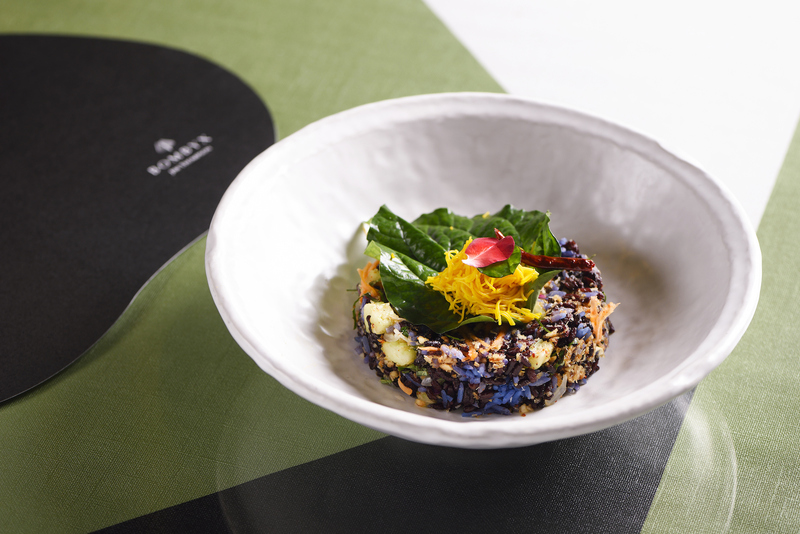 Curries stand out with their vibrant colour and aroma, while dishes like Seau Rong Hai – rib-eye steak with roasted rice, shallots and tamarind sauce – are served atop banana leaves for added flavour. 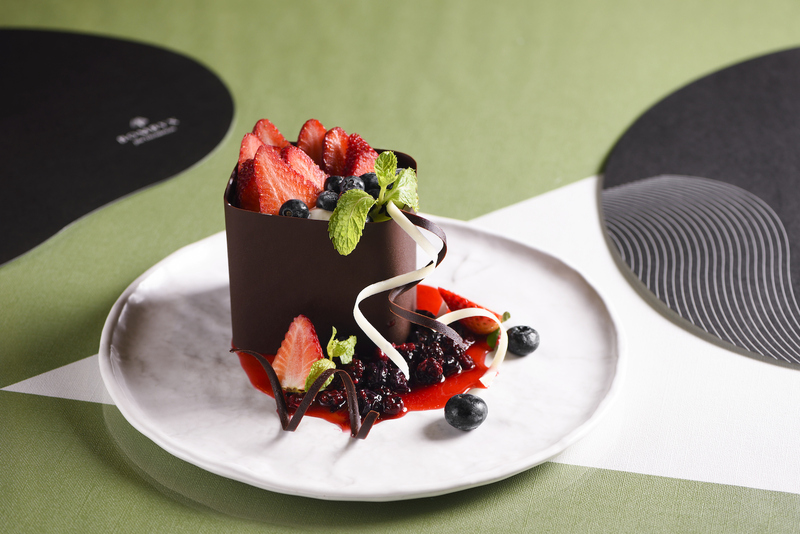 Vegetarian offerings include tofu steak and curry varieties, and the sweet-toothed will find comfort in a wide range of desserts, including the strawberry-laden Bombyx Ice Burger and Mango Sticky Rice. 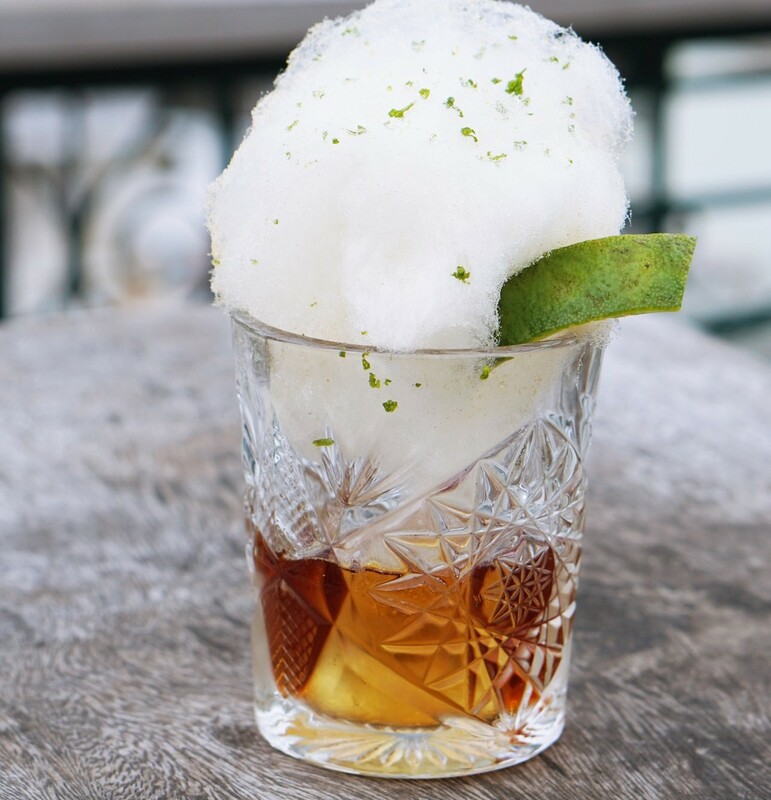 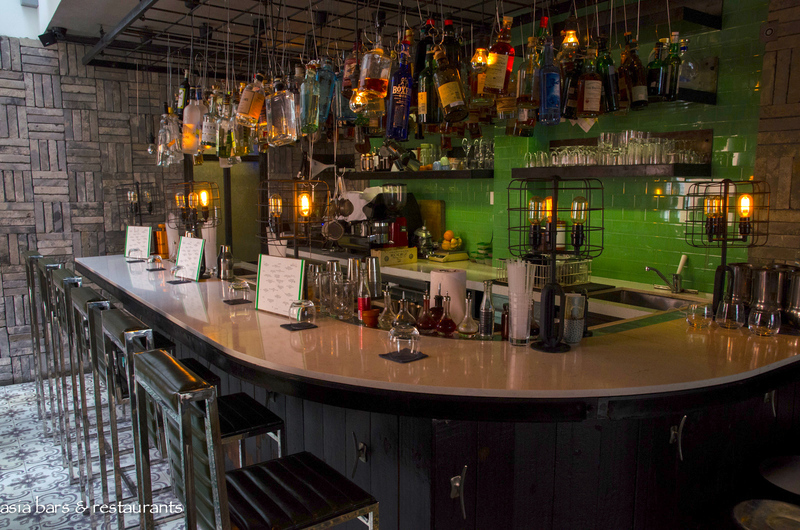 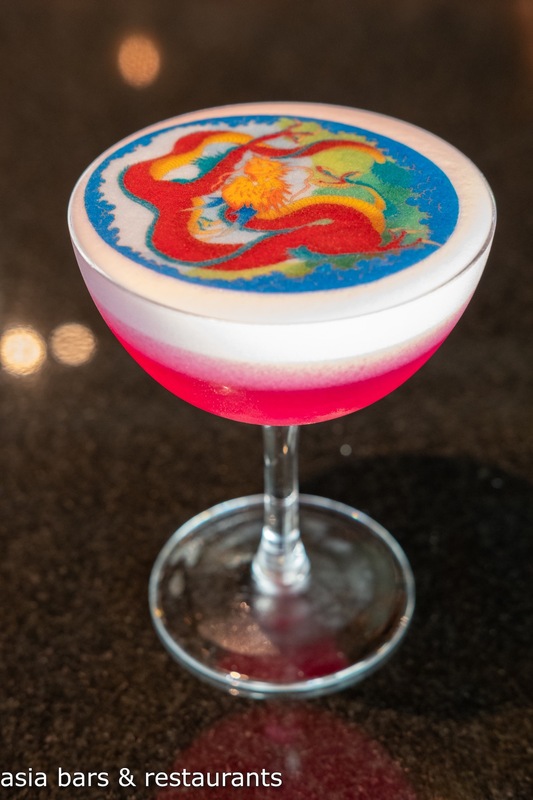 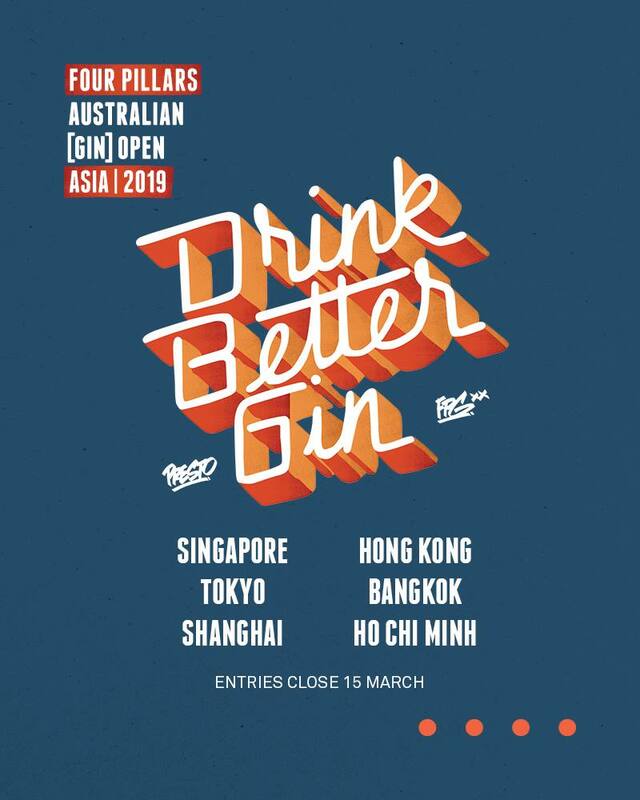 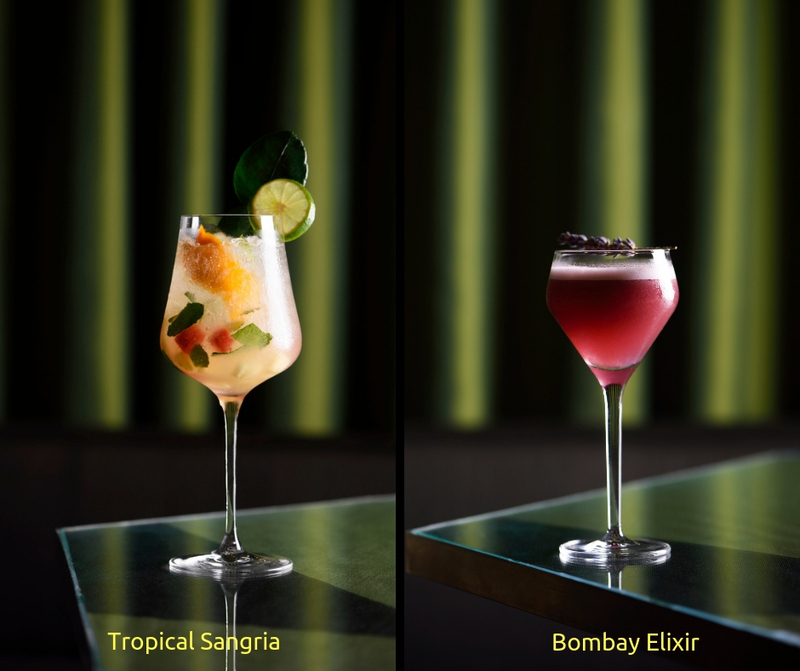 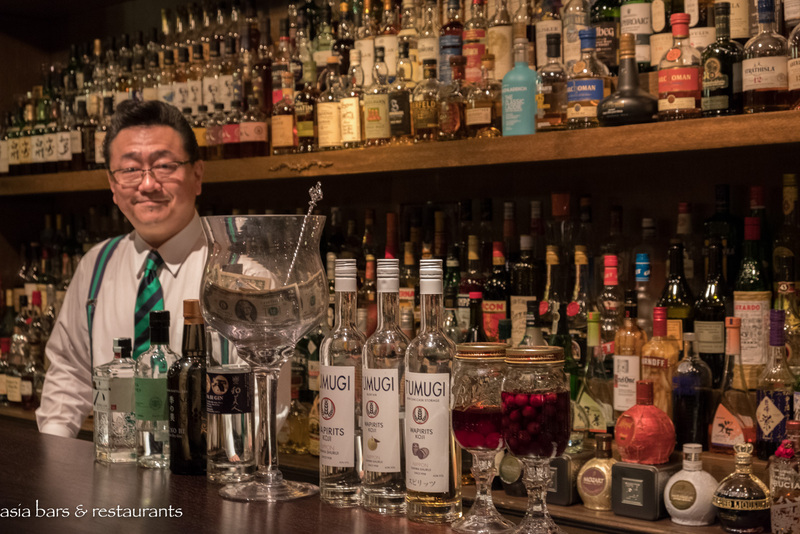 As for drinks, Bombyx serves homegrown concoctions, starting with Bombyx Elixir – a mix of Vodka, mulberry shrub and lavender – and Bangkok Bloody Mary, which infuses vodka with chilli, tomato juice, Nam Jim Jeaw and lime juice. 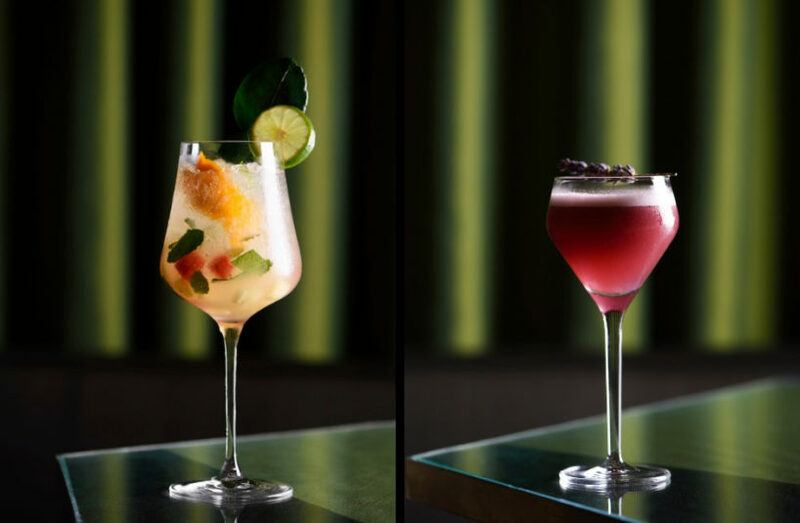 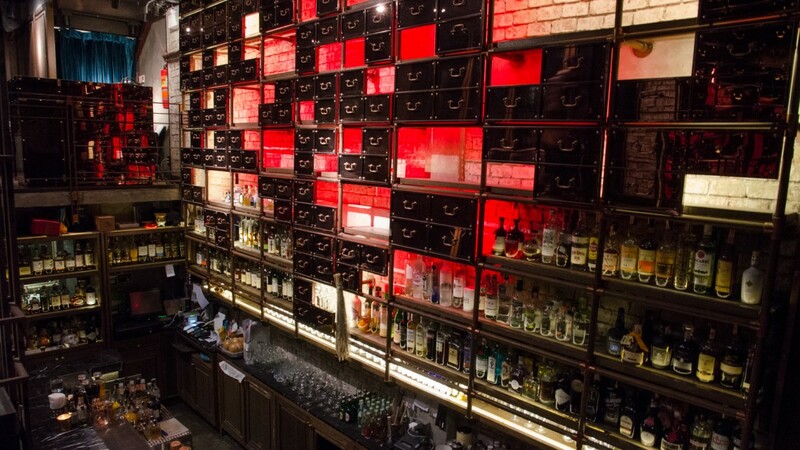 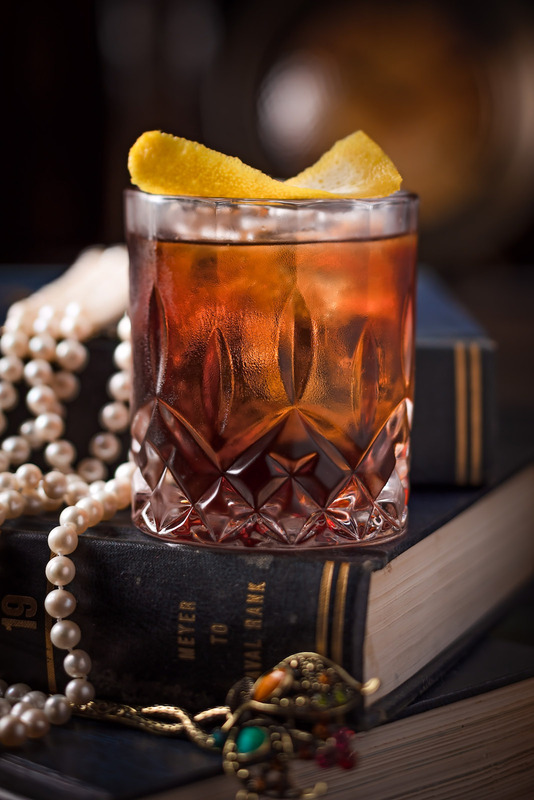 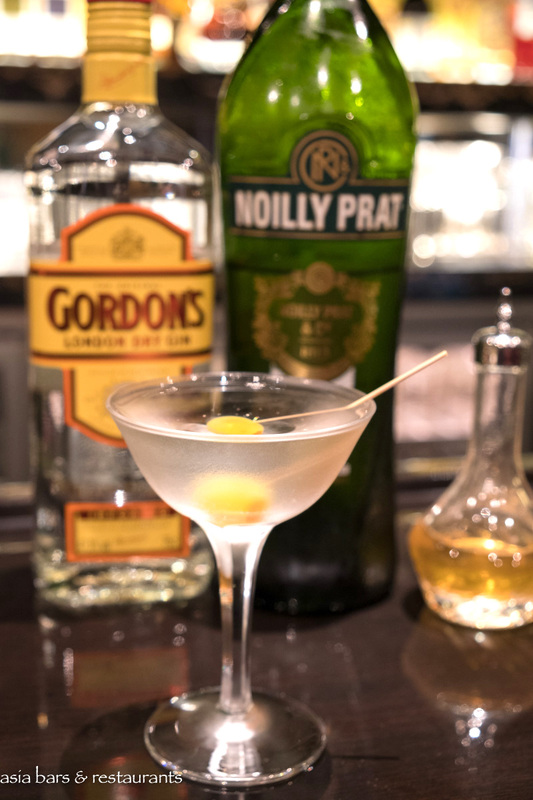 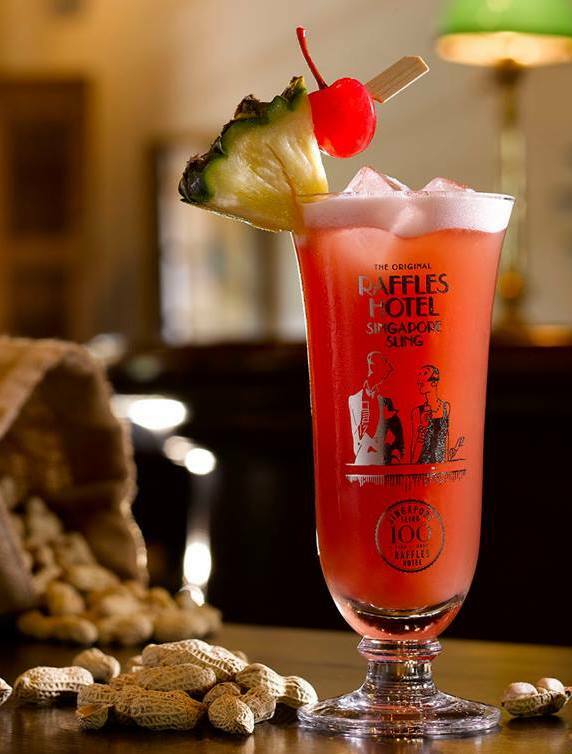 Classic cocktails, martinis, wine and mocktails add further beverage options. 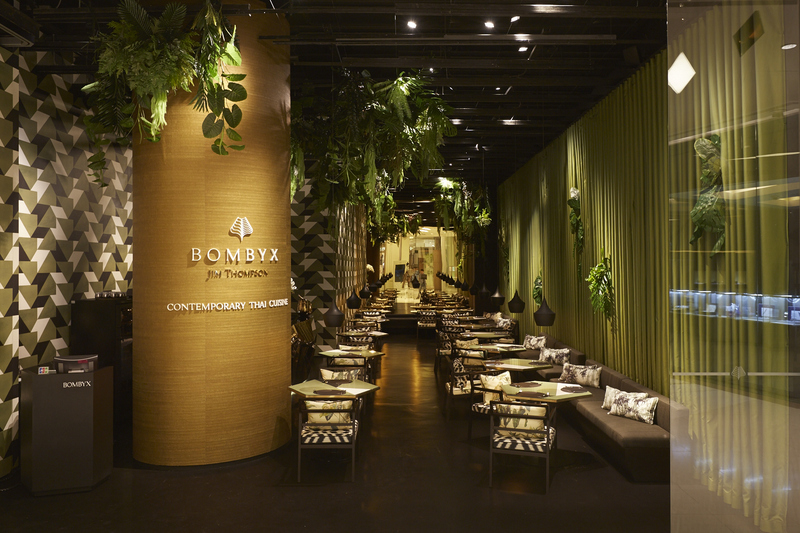 Bombyx is set within the Siam Paragon Shopping Center in central Bangkok and opens daily between 10 a.m. and 10 p.m.